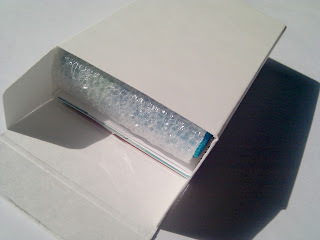 In order to get your art into Artomat, you have to submit a prototype to get their approval. I just finished making my prototype which I am going to send to them today. 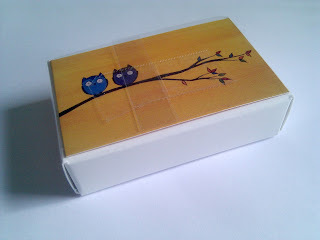 Each piece of artwork is 3″x2″. 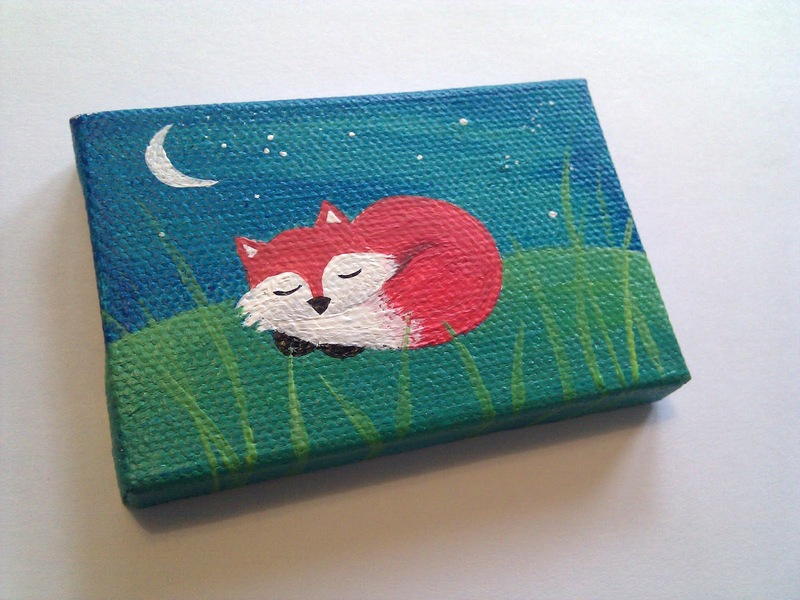 So, I used a 3″x2″ mini canvas to make a miniature painting. It’s similar to my Sleepy Fox painting. 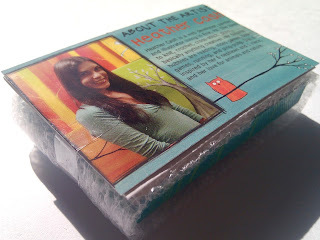 On the Artomat website, they recommend putting some info about yourself with the painting, so after wrapping the painting in foam wrap for protection, I taped an “About the Artist” card on the top (along with a little thank you note to the buyer). 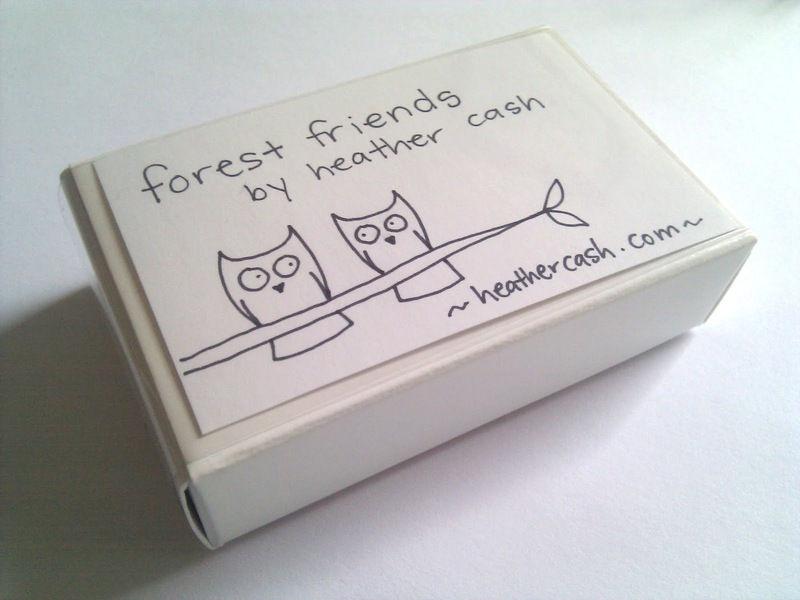 Then I put the whole thing in a 2″x3″ box made just for the Artomat machines. And that’s all! So I send it out today, and then I wait and see what happens! 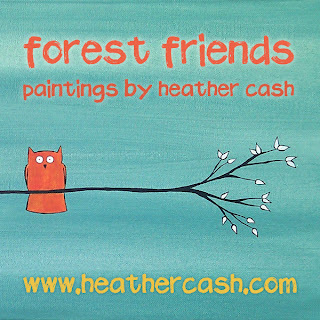 Hopefully they will accept it, and if so, then I send them 50 more (each original hand made art, and each different!) and they sell them for $5 each and give me $2.50 for each one sold.